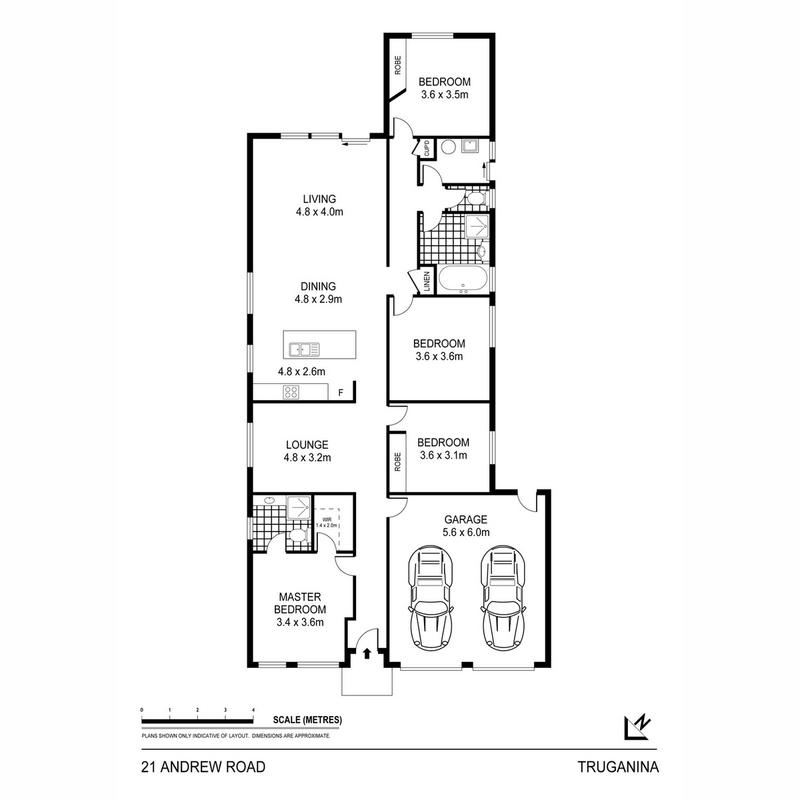 With the well-designed floorplan & neutral dcor, this welcoming home comprises of 4 generous sized bedrooms (Master Suite complete with WIR & Ensuite / 3 guest bedrooms rooms complete with mirrored BIR), 2 bathrooms and two large separate living areas – Providing privacy for all family members. 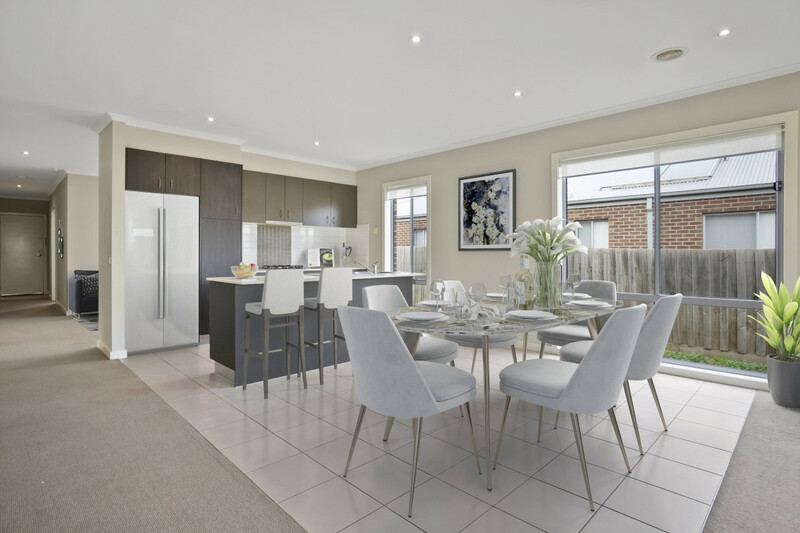 The Kitchen is fitted with quality s/steel appliances (dishwasher included) with a social island stone bench overlooking the natural light-filled open plan dining & living room. 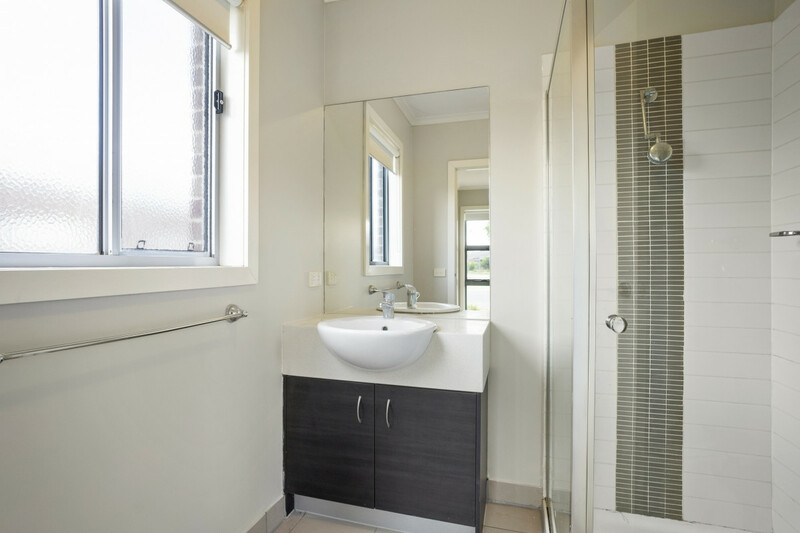 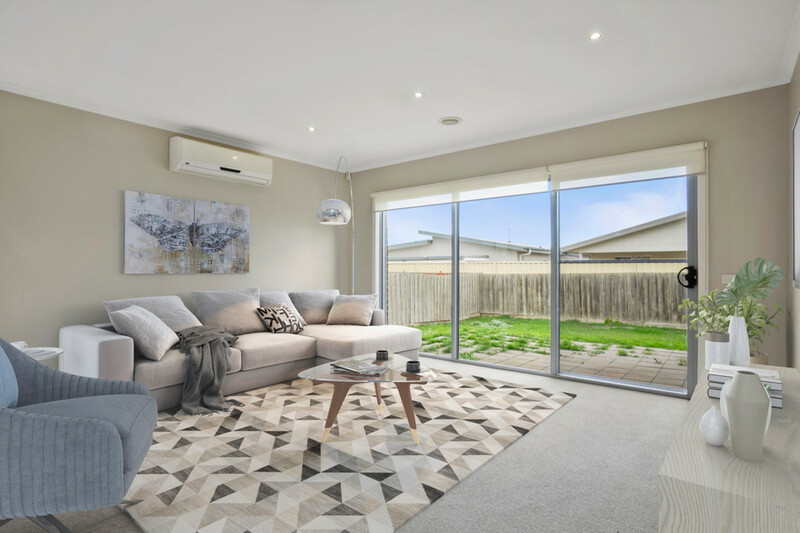 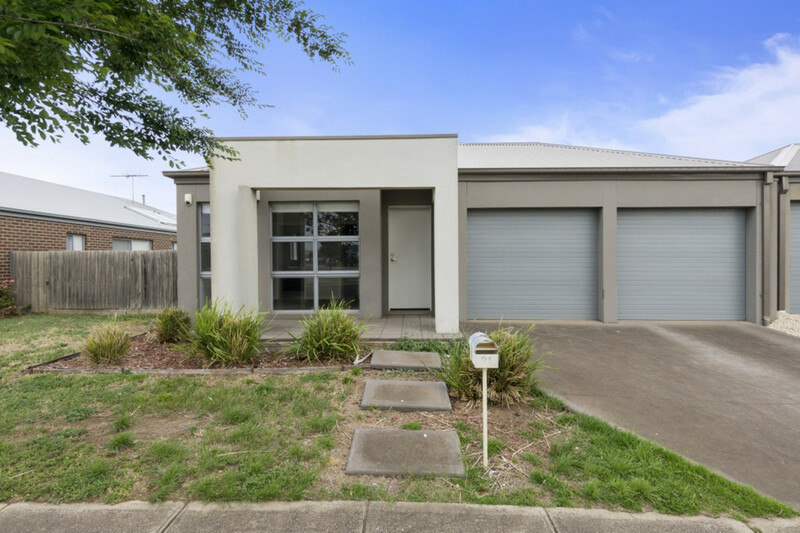 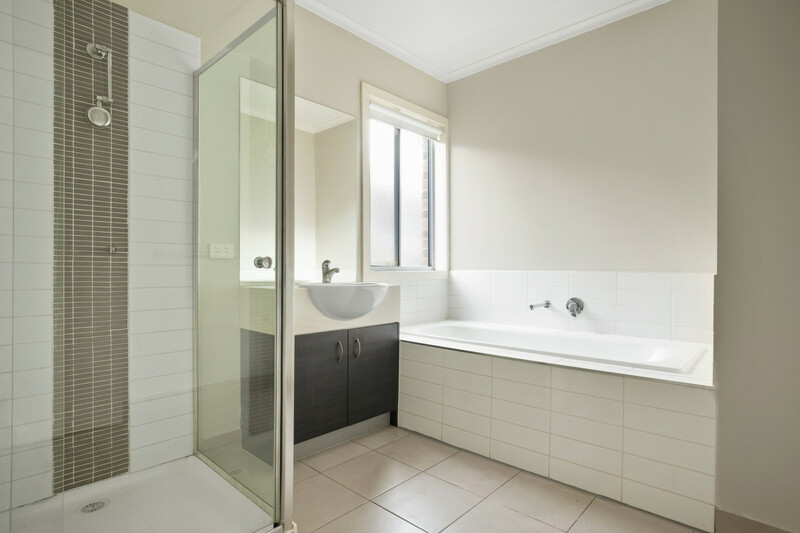 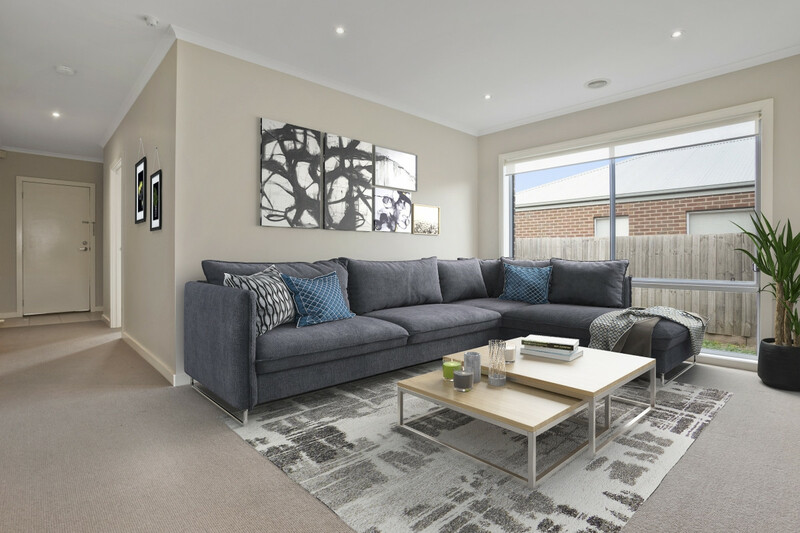 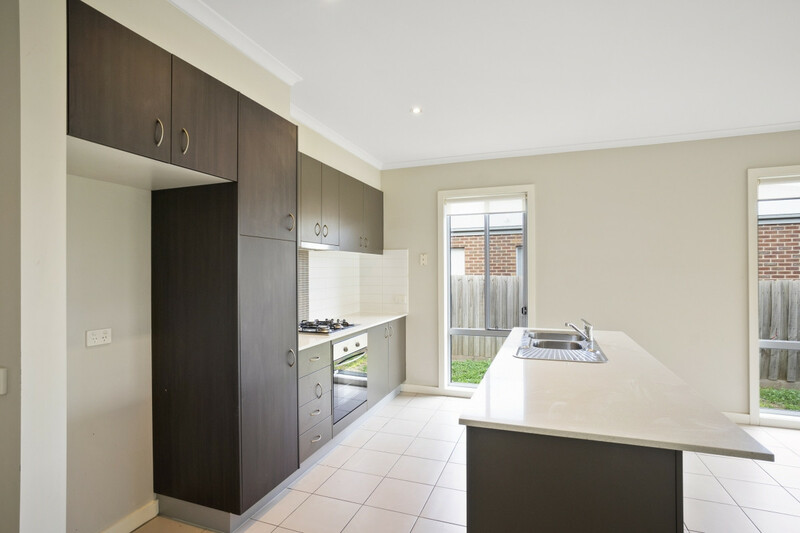 Features include Double Remote Garage (with internal access), Ducted Heating, Air-Conditioning, Alarm, Stone Benchtops, Low Maintenance Yards, Potential Side Access & Water Tank. 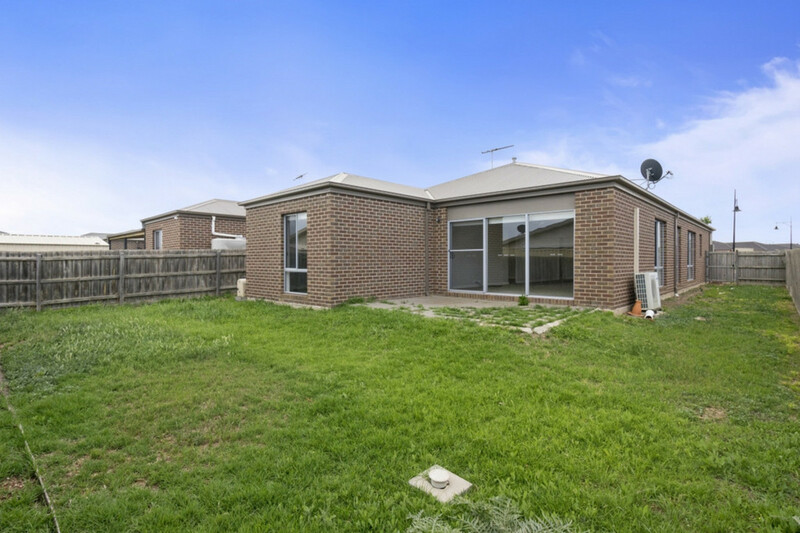 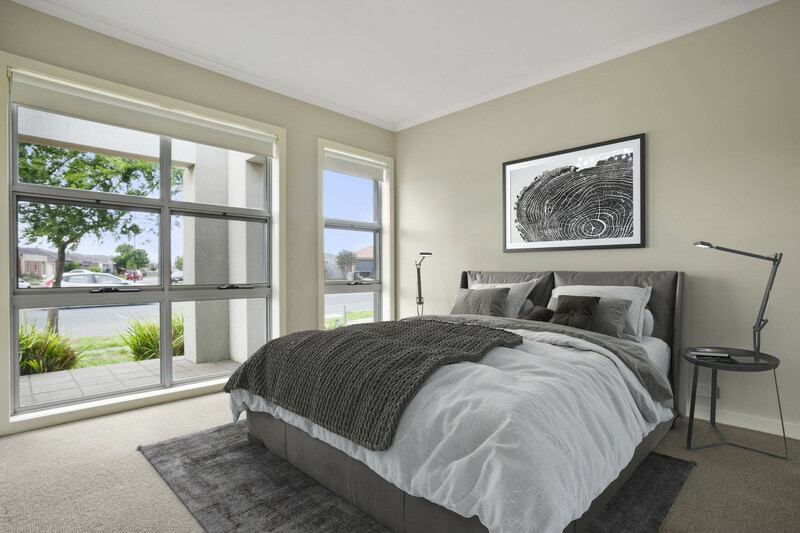 Benefit from close proximity to Shops (Wyndham Village Shopping Centre – 1km approx), Schools (Thomas Carr College – 1km approx / Baden Powell College – 1.8km approx / Westbourne Grammar School – 2.6km approx / Al-Taqwa College – 2.3km approx) & Public Transport (Tarneit Train Station – 2.2km approx); This location provides convenience for all necessary amenities.